 basic trust - sound dialogue - emilyhesss Webseite! 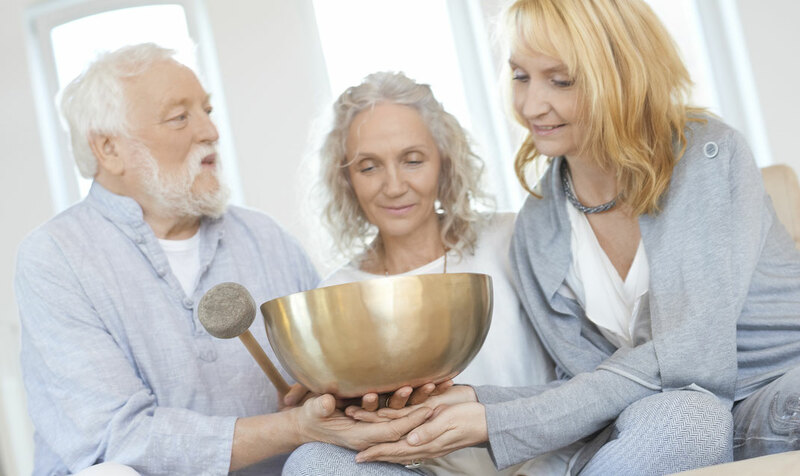 "In dialogue with your soul"
Giving a voice to the energies in us to be able to hear what is hidden within us – only then can we rediscover our self-efficacy and find out how we ourselves have shaped our world and realize changes. The sound creates an effective harmonization of the world of our soul in connection with the external world. The sound pedagogical approach is a very unique, specific approach to constellations. The sound spaces in the sound dialogue can be understood as constellations in the broadest and most solution-oriented sense. But they are very different from well-known work in this area. You can call it a process of liberation that comes with an unconditional awareness of who you are and who you are not. Experiencing the energy patterns and the “I” have a high priority in the development of the personality. The sound pedagogical constellations are very light and harmonious despite their unconditional depth. The contents of this seminar are taught in such a way that each sound space can be easily used with clients, patients, and in sound therapy.